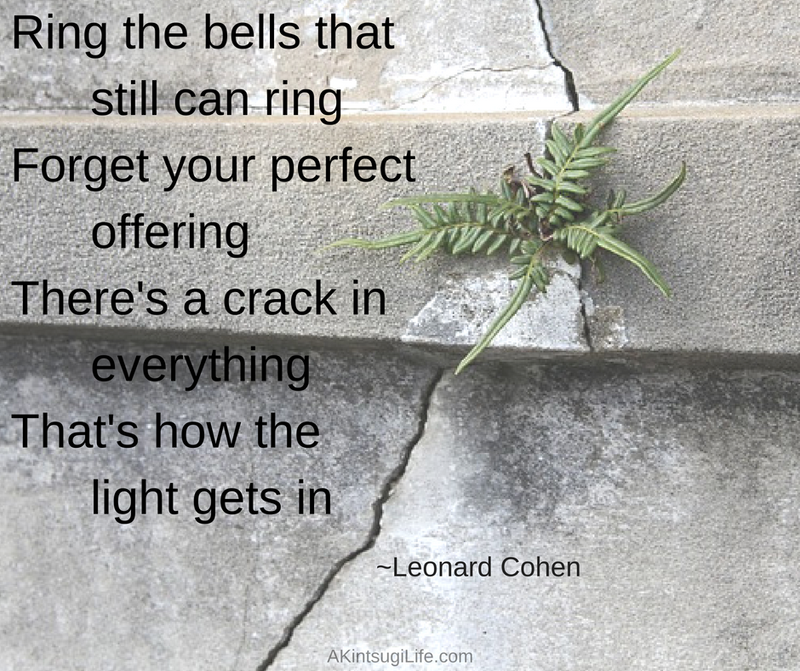 These lyrics have been on my mind a lot in the last couple of weeks—partially because of Leonard Cohen’s death last week and partially because I needed this reminder. As a perfectionist, I tend to want to wait to act or speak until I have devised the perfect response to the moment, but that means I too often never do or say anything. I appreciate the reminder that a perfect offering is not what is needed. What is needed is for me to show up and offer whatever it is I have to give for the healing and renewal of the world around me, no matter how imperfect my offering may be. What are you able to give to the world around you here and now—no matter how imperfect it may be? Will you offer it anyway?